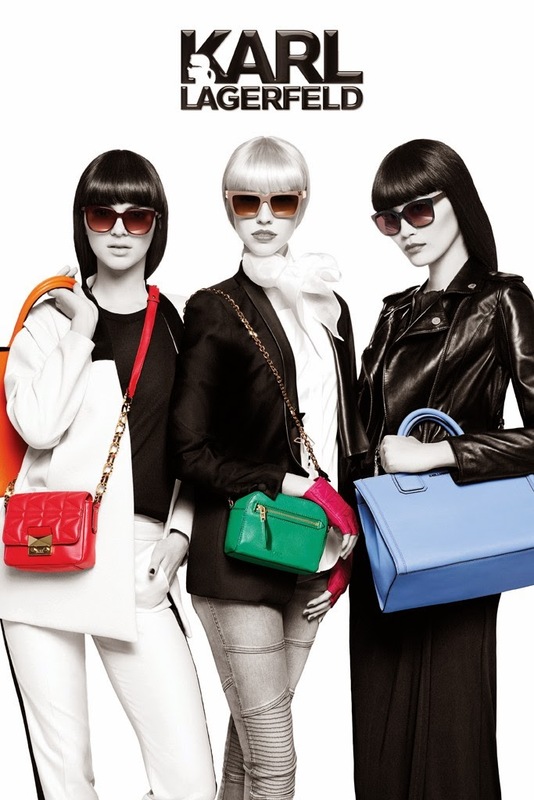 Doesn't Karl Lagerfeld accessories look like cheap Michael Kors knockoffs? The "Making Of" video featuring Kendall. Sasha and Ming must be weeping.